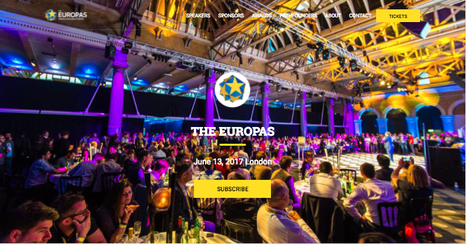 Our Premium Event WordPress Themes give you the all in one solution for a sparkling event. 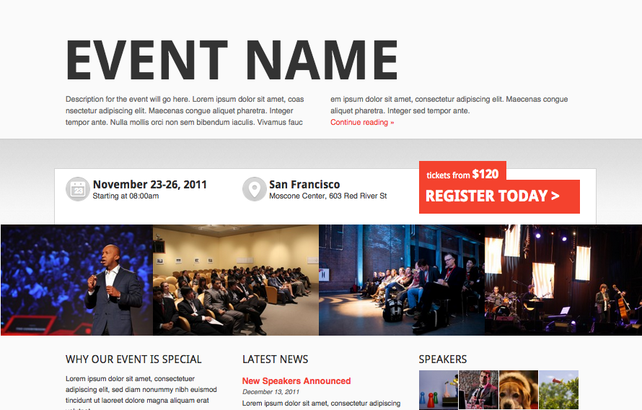 Awesome events around the world use our Event WordPress Themes. Showcase your speaker profile, get booked for events and keep audiences engaged. Sell More Tickets with the best Event Website you've ever seen. 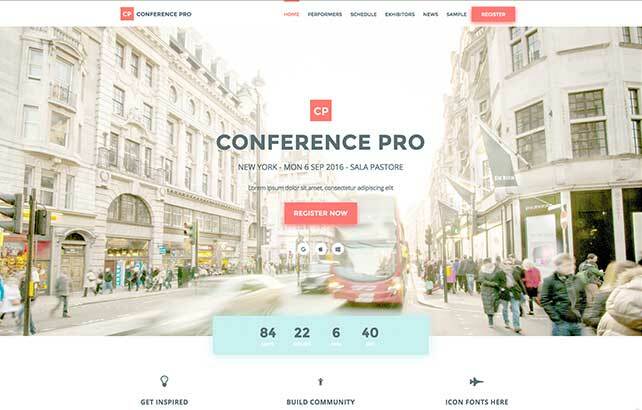 Conference Pro is the most flexible Wordpress Event Theme for your Conferences. 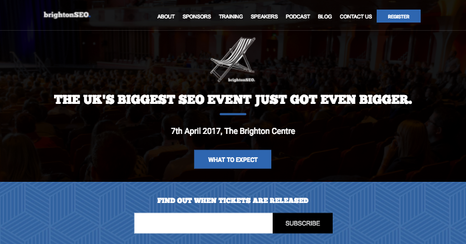 Fudge 2.0 is the most beautiful WordPress Event Theme for Conferences. 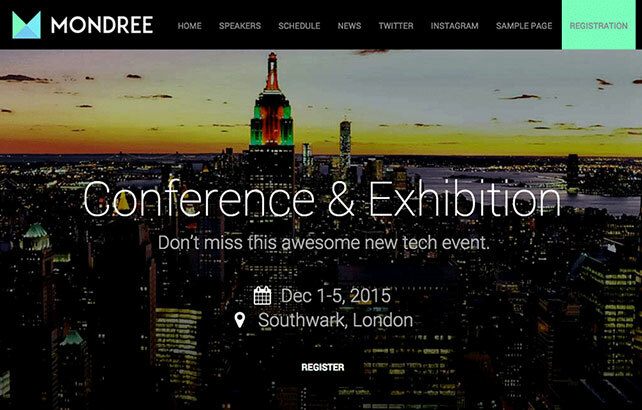 Mondree is the most powerful WordPress Event Theme ever made. 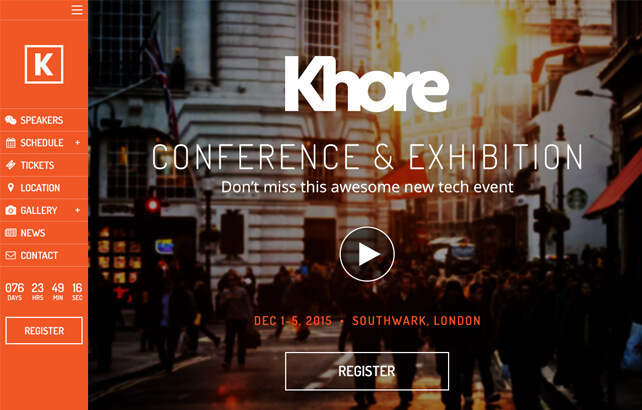 Khore is the most flexible WordPress Event Theme for your Conferences and Events. 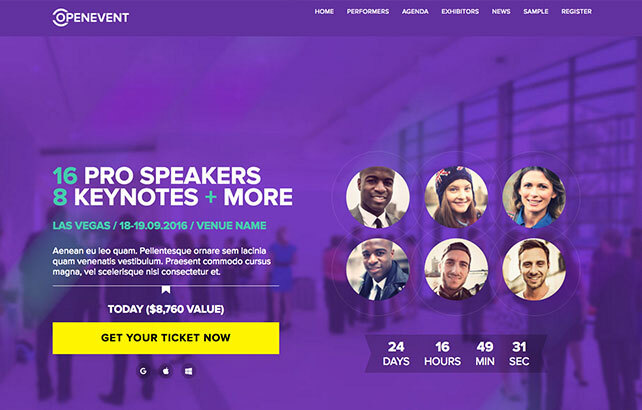 Tyler is a powerful event WordPress theme perfect for large meetings, conferences and annual events. 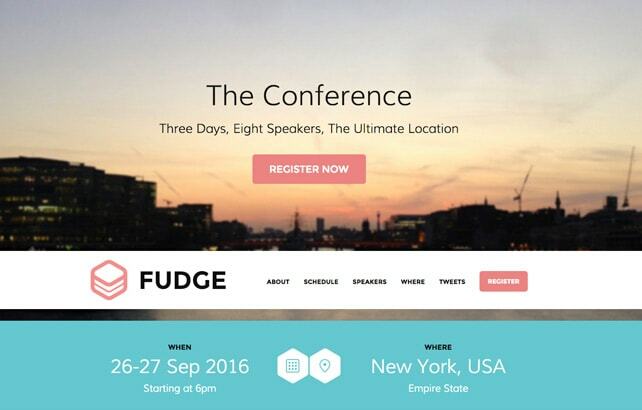 Fudge is a one page theme to quickly set up your conference or event website. 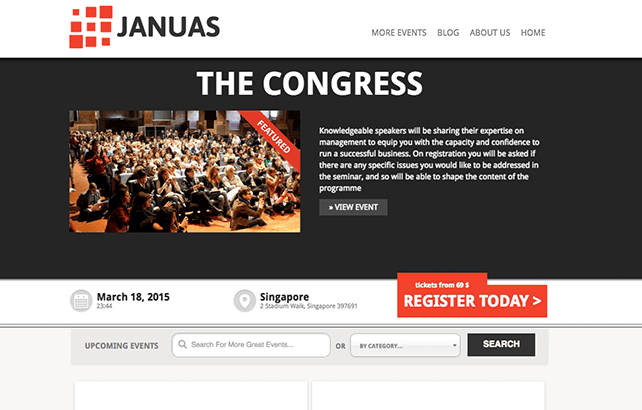 Event Manager Theme is our first theme, ideal for Academic and Research Conferences. Fudge has been crucial for the online presence of our non-profit event, as we were able to set up everything needed within 2 days, including speakers, schedule, code of conduct and more. With only a few tweaks we had a professional looking website set up within a matter of days. 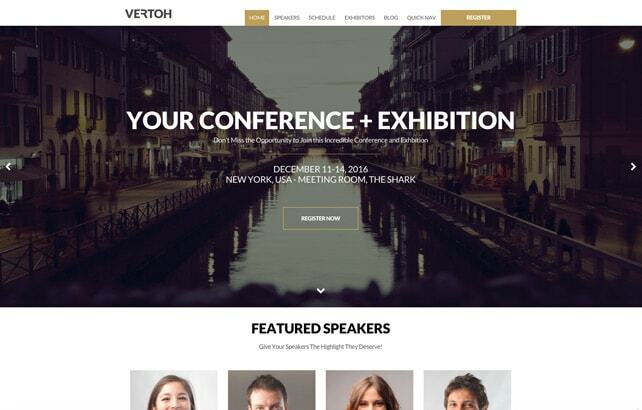 Vertoh is very impressive in its ease of use, completeness, clean design and Social integration. It is perfect for event professionals, like myself, who run several events per year. I look forward to using it and will certainly recommend it to my clients. 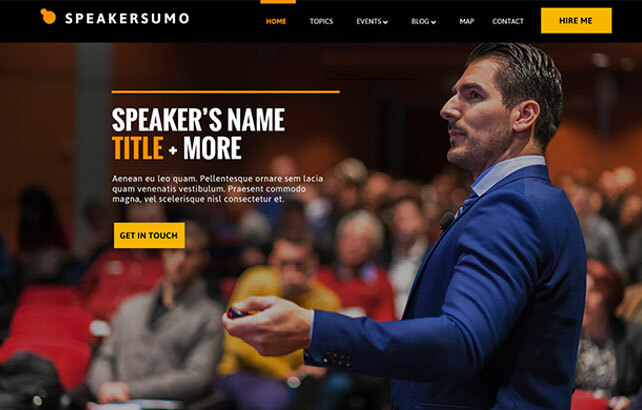 Are you looking for a Premium Conference WordPress Theme for your next event that is user friendly, intuitive and has been thoughtfully crafted by event professionals who KNOW what they are talking about? Look no further than the Tyler. It was perfect for our event: speakers, sessions, social media, blogging. The list is endless. 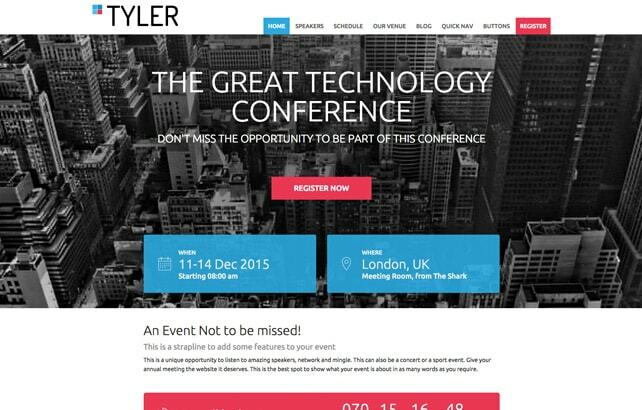 I would highly recommend using Tyler for your next conference! 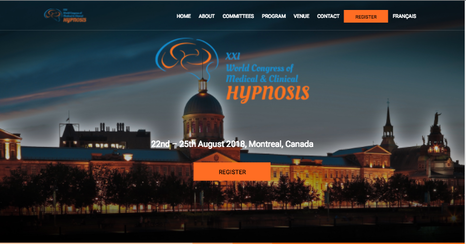 Event Manager Theme has everything an event manager would need: the ability to manage speakers, sessions, registrations, customize the design and it also works across devices (smart phones, tablets and PCs). Event Manager Theme lets my clients concentrate on planning events because it was created with event planners in mind. 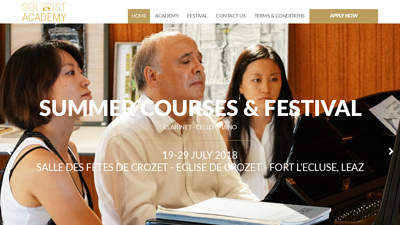 Built on the Genesis framework, easy to update, secure, and stunningly beautiful, these WordPress themes are top notch and my first choice for events of any size. 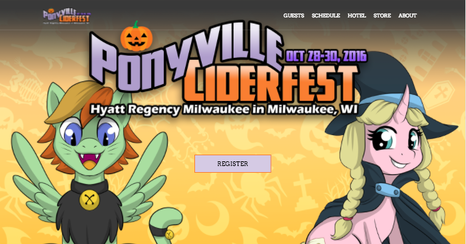 Event Manager Theme theme is very hip, very now. Very clean & well coded. Some issues with image management were addresses quickly. Support for it is quite good. Overall we are very pleased with the theme. We are very glad we bought it. It was worth the investment. Fudge has transformed our events from an online booking page to a content led online hub. 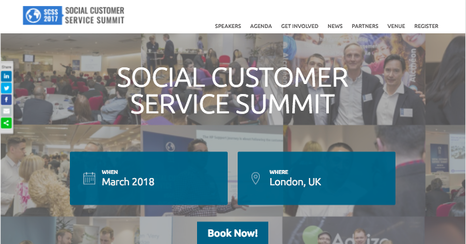 Being able to quickly integrate video, photo and the Eventbrite booking form into the site results in something that clearly communicates the whole story of an event. 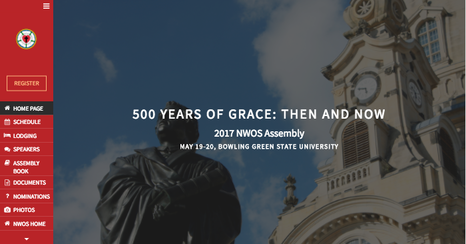 Tyler is by far the most robust, and professionally designed theme we could find for our event. 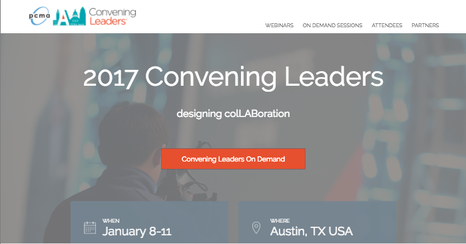 Not only is the theme full of features and perfect for our conference, but customization is simple and support is top-notch. 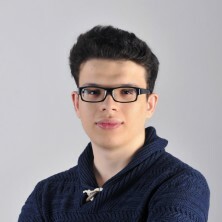 Overall, with Tyler, we feel that have a custom event site that looks as if we spent thousands on development.